Adrian—aka the Buckaroogirl— is a force of nature! She treated us to a wonderful, spirited show on February 12. If you were there you already know how much fun we had. Adrian's songs told personal stories, yet at the same time told of universal emotions. The concert was held at the Pine Grove Community Church for the first time and this was a wonderful venue for the concert, the raffle and silent auction, and the delicious refreshments. This year, among the extensive silent auction and raffle offerings, were two nights stay at the Hyatt Regency at Lake Tahoe. The concert along with the two book sales provides significant and much needed monetary support for the County Library's. We want to acknowledge the continuing financial support of the Jackson Rancherias Band of Miwuk Indians for this event. This concert would not happen without the time, energy and talent of the FACL Board, the committee and our wonderful volunteers. 2016 Concert Welcomed the Return of Dave Stamey! 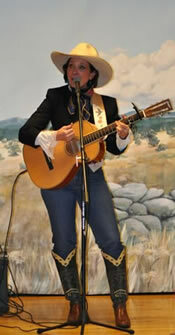 Dave Stamey, one our region's most talented Western singers, yodelers and storytellers treated us to a wonderful show. Dave shared old favorites and a few new songs as well. Spirits were high and there was even a sing-along! The concert was held at The Call Church for the third year in a row and it is perfect venue for our concerts. As always, the concert committee provided delicious refreshments, an extensive raffle and silent auction that included four tickets to Disneyland. The concert in combination with the semiannual book sales provides significant and badly monetary support for our library. We want to acknowledge the Jackson Rancheria Casino Resort for their continuing support of this event. This concert would not happen if it were not for all the time, energy put in by all our volunteers- the committee members and other FACL members. 2015 Concert Raises the Roof! 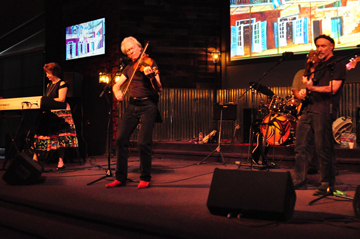 An enthusiastic crowd enjoyed the toe-tapping music of Tom Rigney and Flambeau, who entertained with Cajun and zydeco two-steps, funky New Orleans grooves, low-down blues, and beautiful ballads and waltzes. The music even inspired some audience participation - line-dancing in the back of the room! It was a lively evening with great music, great refreshments, and a fun raffle. Thanks go to our outstanding group of volunteers for all the hard work that went into making this the memorable evening it was, and to our members and the community whose generous contributions will enable the Friends of the Library to continue to provide the support badly needed by our Library. A big "Thank You" to all! Dave Stamey a big hit!! 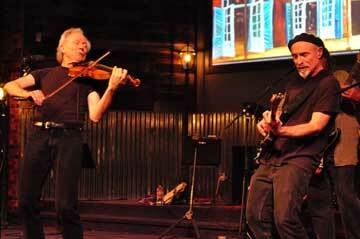 A record crowd gathered at Calvary Chapel of Amador -- a new venue for the Friends of the Amador County Library -- for their 4th annual concert. All were delighted by the lovely room, great sound system, comfortable chairs, and generally lovely ambiance. Dave certainly didn't disappoint with his original lyrics and stories and even yodeled for us – quite magnificently. A young fan, a new troubadour in the making, came with his guitar to be signed by Dave Stamey. The guests enjoyed the raffle and great refreshments and the Friends were able to raise a considerable amount of money for the Amador County Library. Events like this and our semiannual book sales have made it possible for the Amador County Library to continue to offer new and improved services to the community. The full house came to hear one of the country’s most talented – and honored — western entertainers, who took the stage for our annual Boots ‘n Books concert with sponsorship from the Jackson Rancheria Casino & Hotel and American Legion Post 108. Host Ray Lindstrom and FACL president Janie Brown welcomed Juni Fisher, a Tulare County native, whose awards include 2011 Western Music Association Entertainer of the Year. Her songs ranged from solid western to Leonard Cohen’s “Hallelujah,” her instruments a standard guitar and an amazingly sonorous electric ukulele. Her Texas jazz and blues on the uke surprised everyone, but her rendition of songs as Elmer Fudd, Louis Armstrong and Ethel Merman left the audience clapping for more. 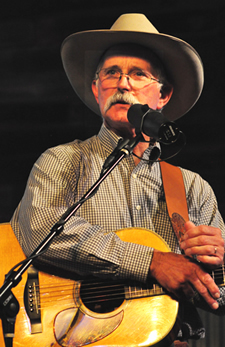 The sellout crowd at the second annual Boots 'n Books event February 12 delivered a standing ovation to western entertainer and songwriter Dave Stamey folllowing his lively two-hour concert. The fundraiser for FACL brought almost 200 Stamey fans from throughout the central valley. Not only was Stamey's performance a huge success, but the event netted FACL a substanial sum to help support the local library. "We are thrilled that the event did so well," said event director Susan Staggs. 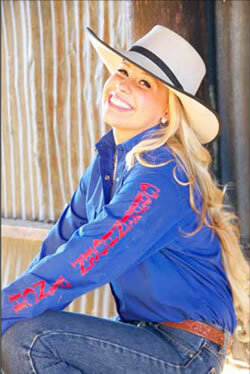 "It's only the second year we've staged the Boots 'n Books and it's already getting a reputation as an event not to be missed in Amador County." �Boots and Books,? 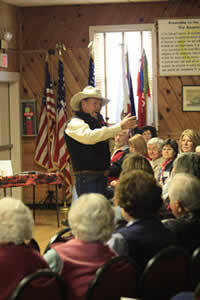 the program of cowboy lore and poetry, raised more than $4,100 for the Friends of the Amador Library fund on Jan. 16. Cowboy poet Larry Maurice drew laughs, chuckles, and rapt attention from a sold-out crowd with his stories and songs of the cowboy life. A silent auction of posters, art, and wine along with other prizes awarded throughout the event netted $1,567. Admissions totaled another $2,570.